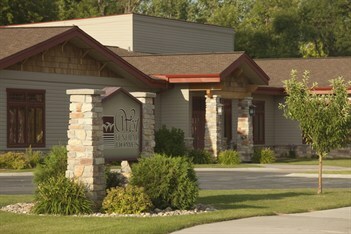 Our funeral homes are located in West Fargo and Casselton, North Dakota. 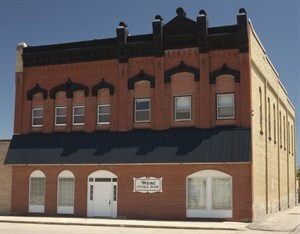 We have been serving Red River Valley for over 100 years. By clicking on the location above, you will be able to find images of our facilities along with links for directions.